In the morning of June 10th, it`s beginning of the summer season, a tour bus full of laughter depart from Thenow company to the picturesque city-Wuxi. Everyone took off the uniform and put on comfortable sportswear. The drive takes us about 3 hours when we sing songs and play jokes. Finally we reached the national 5A class scenic spot, Turtle Head Islet which covers an area of 539 hectares. It is the essence of the Taihu scenery. 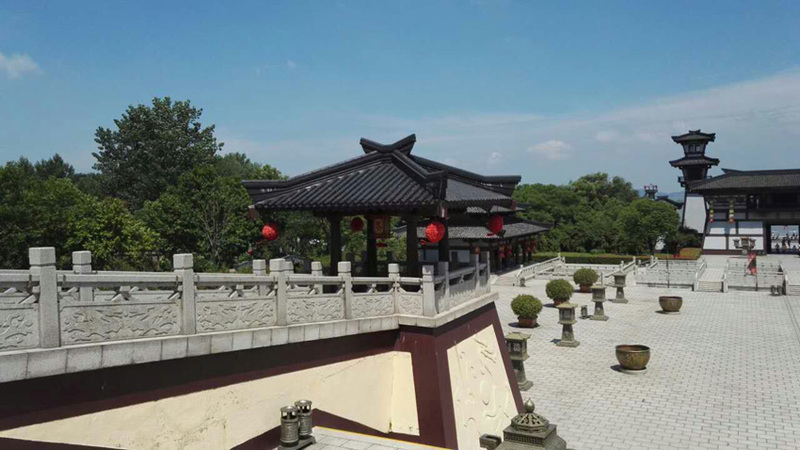 Therefore, it is called "the first scenic spot in Taihu". 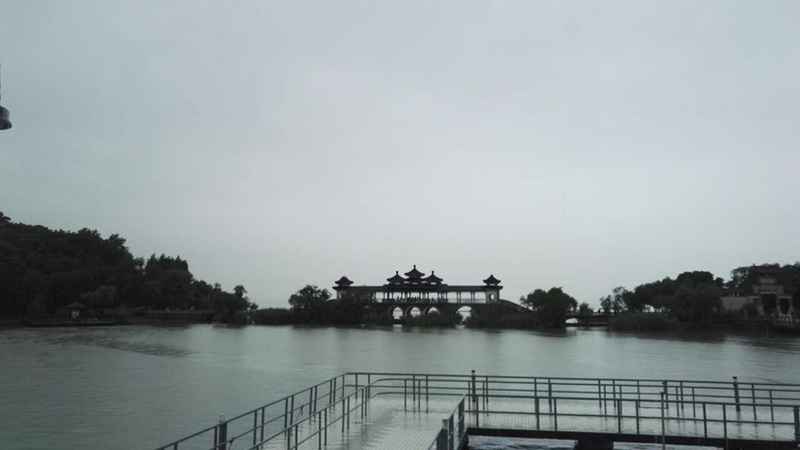 Although it`s raining that day, we enjoyed the beautiful natural scenery there. After a night of rest, the next day we left for another national 5A tourism resort- Wuxi film and television base which covers an area of nearly 100 hectares. There are many performances which are real reproduction of the history with the ancient architectures as background, which brings us rich historical culture. For lunch we came to one Ecological Farm where we see the rural life and local customs and get relax. Happy time flies. It seems our happy laughter is still around. This trip is a good opportunity for everyone to relax and a good opportunity to study outside. Also we know each other better. While we work in strict disciplines, but in life, we always filled with the vitality of the young mind to enjoy life. 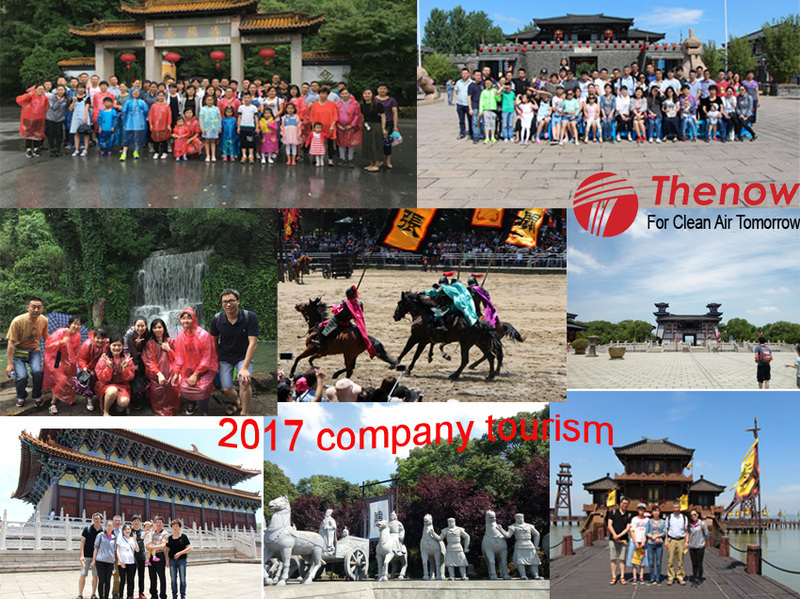 Company travel can always strengthen the staffs` friendship and harmony. I like this big family!